Loafing Odysseys: La Nouvelle Vague. "Criticism isn’t an artistic creation. It will always be inferior." So inspired by Jean Luc Godard lately. 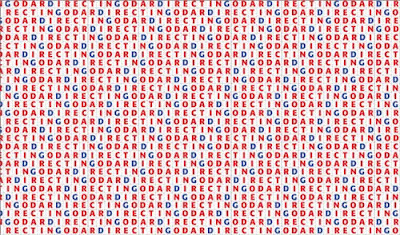 Godard was a French director in the sixties who really popularized the French New Wave. His movies challenge typical film-making techniques and are often infused with Marxist and Existential theory. Some great images here- thanks for sharing! I'll watch the interview now. 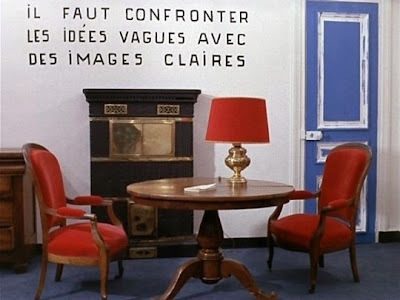 love godard! his movies are so great. I really like that quote. It goes well with my mood. i love the photos you chose and how you ordered them; it's perfect. Thanks so much for sharing that interview. I watched the whole thing and I can't say I agree with him on every point, but his perspective and personality are so interesting. I need to see more of his films. 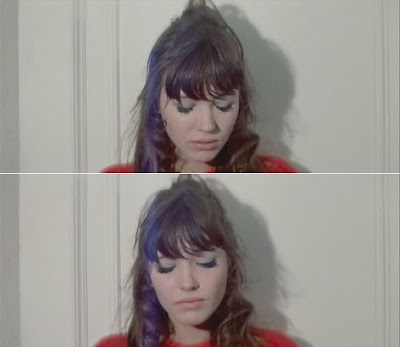 I'm in love with Anna Karina. 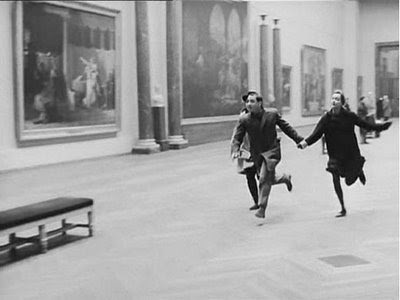 Godard was a brilliant filmmaker. This interview really gave some excellent insight into how he thought. Thanks for sharing this.